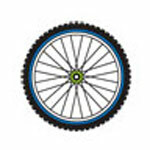 Home Badges I ate the Mugwort! 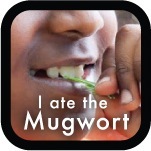 This badge is awarded to those brave enough to eat the mugwort! Yummm!